“Even to voluntarily step back which ordinarily should be applauded, it’s more insult,” Daniel said on Monday. Daniel, in a March 14 letter sent to the national chairman of the People’s Democratic Party Uche Secondus, said he wanted to quit politics for personal reasons. Barely 24 hours after someone leaked the letter to the press, his supporters rejected his planned retirement but supported his decision to quit the PDP, noting that the party treated the former director-general of Atiku Abubakar’s presidential campaign “with disdain”. 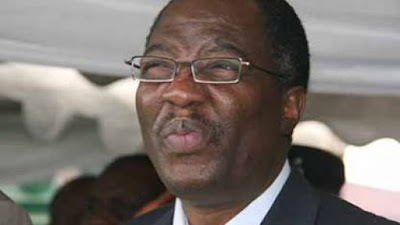 Daniel said he could have supported PDP’s Buruji Kashamu because he was “not acceptable to the leadership” of the PDP. “This one decides to step back at the peak having successfully navigated Atiku Abubakar to victory [in the primary] before handing the baton to another DG and successfully helped others to emplace a seating Governor, you people have issues with that,” Daniel said.